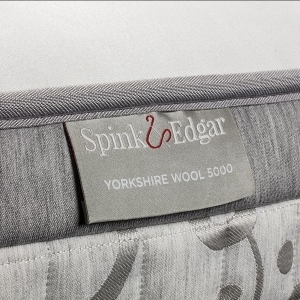 The Yorkshire is as close to a Standard Edition as you’ll find in our lineup. 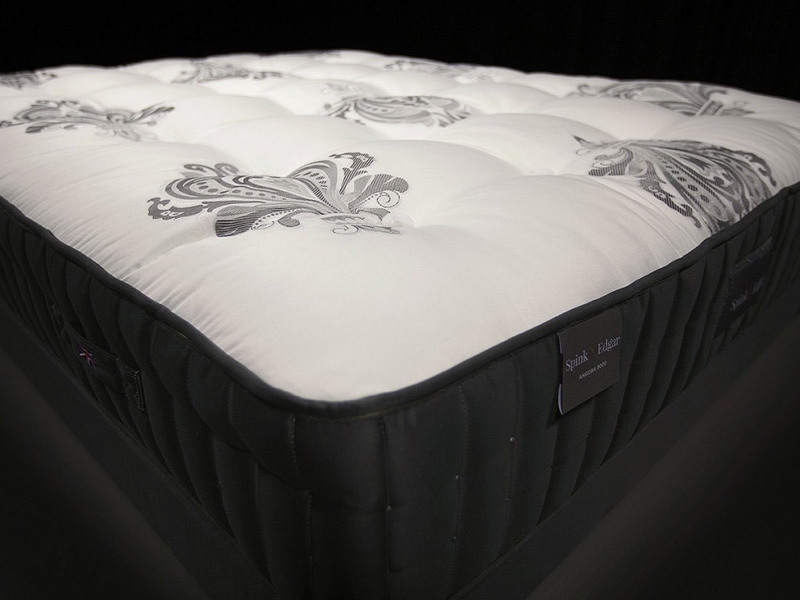 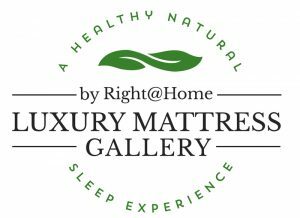 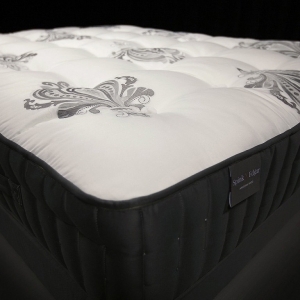 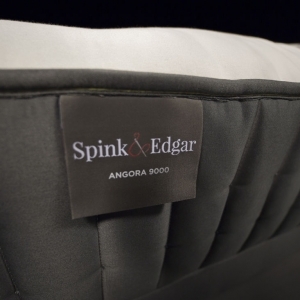 5,000 individually wrapped coils padded with plentiful wool and cotton comfort layers. 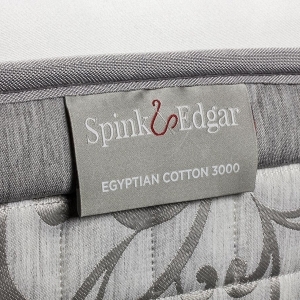 Woven silk and cotton jacquard ticking produced exclusively for Spink & Edgar by luxury designer, Culp Home Fashions.